It’s hard to find a park board that is great on both jibs and jumps. 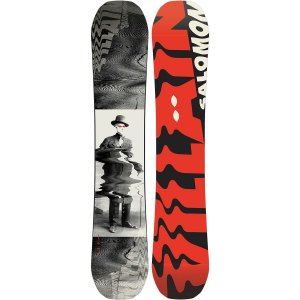 The 2016 Salomon Villain snowboard does just that. It’s traditional camber with a minimal flat spot in the middle and early rise tips and tails. On boxes and rails it locks in with ease and the early rise raised tips makes spinning catch-free. It really shines on jumps with plenty of ride off and ollie pop. 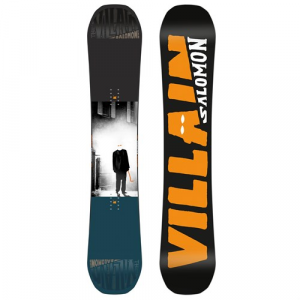 Bottom line is the Salomon Villain snowboard is one of our favorite all around park boards for 2016. For more details check out the videos.